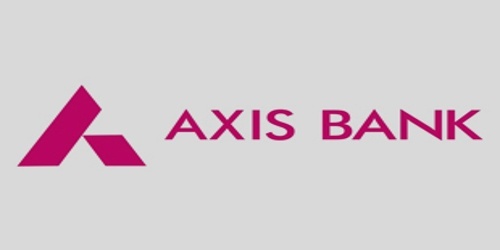 It is a broadly described annual report of Axis Bank in the year of 2013-2014. During the financial year, The Bank’s total income increased by 12.78% to reach Rs. 38,046.38 Crores as compared to Rs. 33,733.68 Crores last year. Operating revenue over the same period increased by 19.36% to Rs. 19,356.86 Crores while operating profit increased by 23.14% to Rs. 11,456.09 Crores. The Bank earned a net profit of Rs. 6,217.67 Crores for the year ended 31st March 2014, registering a growth of 20.05% over the net profit of Rs. 5,179.43 Crores last year. During the year, the Basic Earnings per Share (EPS) was Rs. 132.56 and a Return on Equity (ROE) was 18.23%. The paid-up capital of the Bank has risen to Rs. 469.84 Crores, as compared to Rs. 467.95 Crores last year. The Board of Directors of the bank has recommended a higher dividend of Rs. 20.00 per equity share, compared to Rs. 18.00 per equity share declared last year.